What is brine and how is it used? The concentration of brine called for in different applications varies widely. However, in many cases brine concentration accuracy is critical to the success of an application. Taking deicing as an example, sub-optimal brine concentration could reduce the effectiveness of pre-treatment of roads before a winter storm – especially in exceptionally cold temperatures. This may lead to ice and black ice formation on roadways, creating dangerous driving conditions. Municipalities often combat these conditions by applying solid rock salt, but an effective pre-treatment would reduce the labor hours and raw material use associated with rock salt application after a storm. Estimates of cost savings associated with effective salt brine pre-treatment range from 5% to 30% annually. Brine concentration can also be critical to food production and preservation. One study examined the effect of different brine concentrations on fermentation of naturally black olives. Different salt concentrations were found to produce different microbiological outcomes, with certain bacteria preferring more concentrated conditions and others preferring more dilute conditions.2 The biological compounds produced by bacteria during fermentation had a significant impact on the taste of the olives produced, with panelists recommending the olives fermented in a 6% brine solution.2 These results suggest that food manufacturers could benefit from informed control over the concentration of their brine supply to achieve a well-preserved product with consistently high quality taste. Traditionally, brine is manufactured at various concentrations by relying on a formula that relates the amount of water and salt added to the concentration of brine that will be produced. However, concentration accuracy and maintaining concentration accuracy have been cited as some of the primary challenges to brine manufacturing. Municipalities, industrial food processors, refineries, chemical plants, and other operations often rely on industrial brine making systems to provide the large volumes of brine required for their applications. Some industrial briners produce concentrated brine, which is subsequently diluted to the desired concentration; others produce brine at a pre-determined concentration. Some systems use sensors to measure the water, salt, and brine levels to verify that the correct ratio of components has been added. No matter which approach is taken, it is important to ensure that the briner is producing the target concentration. If the brine produced is outside the target range, it could signal an issue with the brine maker. Brine that is too concentrated or too dilute may need to be adjusted before use in some applications. In order to ensure that the correct concentration of brine is being produced for the intended application, users or manufacturers of brine making systems can measure the conductivity of the solution produced. Conductivity is a measure of the ability of a solution to conduct electric current. In the case of brine, this is related to the salt concentration of the solution. 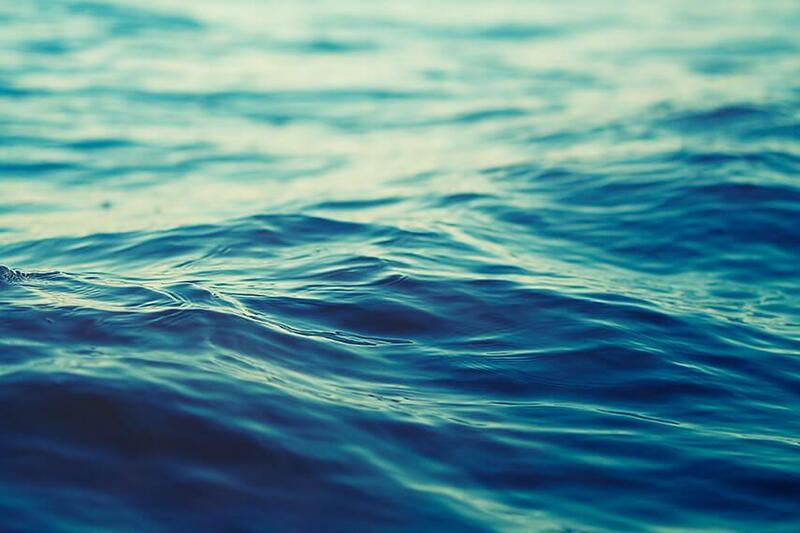 Conductivity measurements can therefore be converted to percent concentration measurements, which can be used to confirm that the target concentration of brine is being used. The ability to measure conductivity, thereby monitoring brine concentration, is crucial for concentration sensitive applications of brine. Conductivity can be measured using either contacting or toroidal sensors. Contacting sensors are directly exposed to solution, with an AC waveform being passed from one contacting surface, through the solution, to the next. In brine measurement applications, it is important to select a contacting conductivity sensor with a high enough cell constant. Toroidal sensors operate using an inductive two coil system encapsulated in a thermoplastic housing. Toroidal systems provide the advantage of being very low maintenance; because the conductive coils are not directly contacting the sample, coating and build up is greatly reduced or even eliminated. With contacting sensors, build up on the sensor surface eventually produces measurement inaccuracy, which necessitates sensor cleaning and downtime. Another advantage of toroidal conductivity sensing is the ability to accurately measure across a wide range of concentrations. In particular, it becomes difficult to measure high concentration solutions with contacting sensors. Consequently, for road maintenance brine applications in particular, toroidal sensors are a great choice. Using conductivity sensors with industrial brine manufacturing systems allows users to monitor brine concentration. This data can help ensure that brine used in various applications is always at the target concentration, thereby preventing quality issues, lost batches, or other types of application failure. Toroidal conductivity sensors are the best choice for brine applications given their versatile measurement range and low maintenance configuration. 1I. G. Sat, M. Sengul and F. Keles . “Use of Grape Leaves in Canned Food.” Pakistan J. of Nutrition Pakistan Journal of Nutrition 1.6 (2002): 257-62. Web. 28 Mar. 2016. 2Tassou, C.c., E.z. Panagou, and K.z. Katsaboxakis. “Microbiological and Physicochemical Changes of Naturally Black Olives Fermented at Different Temperatures and NaCl Levels in the Brines.” Food Microbiology 19.6 (2002): 605-15. Elsevier. Web. 29 Mar. 2016.